Time for another milestone in the life of this blog. After celebrating 200 posts recently, it’s time for the 4th birthday! And so much has happened here in these years. I still remember the first email that I got from WordPress at the end of 2015 to reveal – The blog got 18770 views from 10388 visitors from 144 countries in 15 months of its existence. It also had the top performing posts among other stats. The stats have moved up to 44300 by the end of 2017 leading to an all time total of 1,31,132 views. And the numbers on these posts are on the rise even as I write this post. 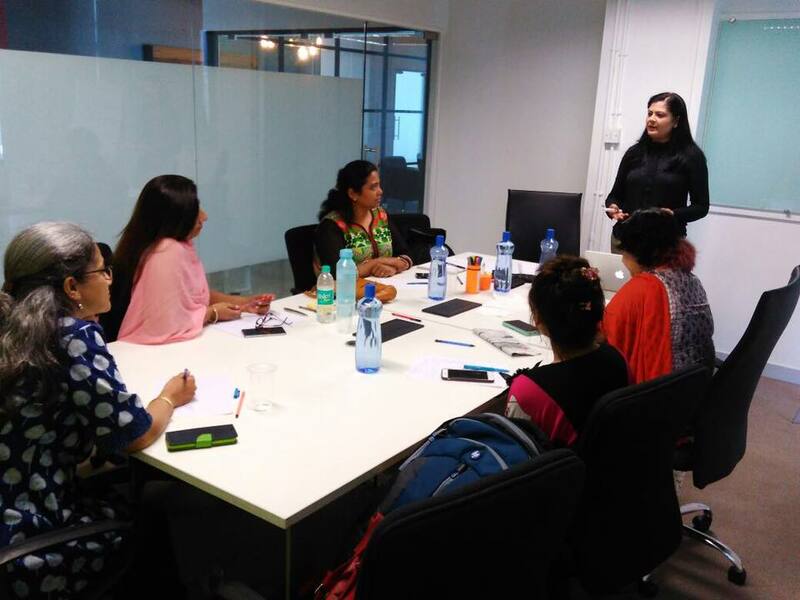 I launched India’s first blogging workshop for beginners in 2015. It was a great experience to sit around with a small group and help them chalk out their blogging plans. You can read more about these awesome blogging workshops here. If you’d like to take one of those classes, feel free to drop me a line and let’s talk. Starting the YouTube channel in 2016 was a nervous and exciting time. Talking to the camera is so much harder than speaking to a room full of people – with eyes staring and everything! I learnt so many lessons facing the camera and I’ve shared them here. This is the first video we shot. Does that look like my first shot? Series are always fun. I get to talk about all the aspects of a topic and share a lot of tips and techniques. Communication skills is my passion and speaking is such an important part of that. Working on the series on speaking skills was a lot of work but it turned out great. 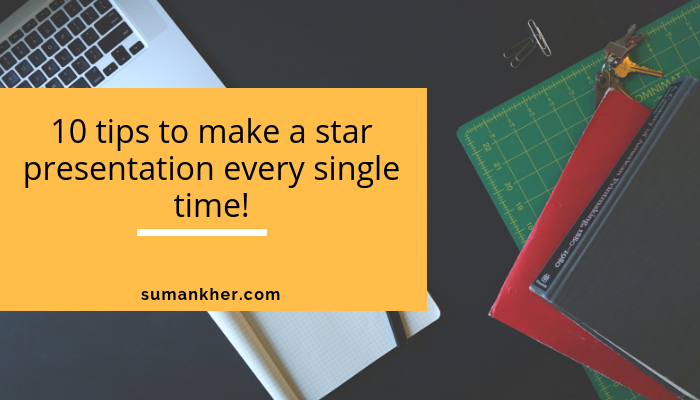 You can read the 5 steps to improve your speaking skills on the blog or watch videos on it. This series was also the launch of one to one training program on speaking and communication. Why wait for an entire class to gather when you can work exclusively with a coach on areas that you want to improve upon. 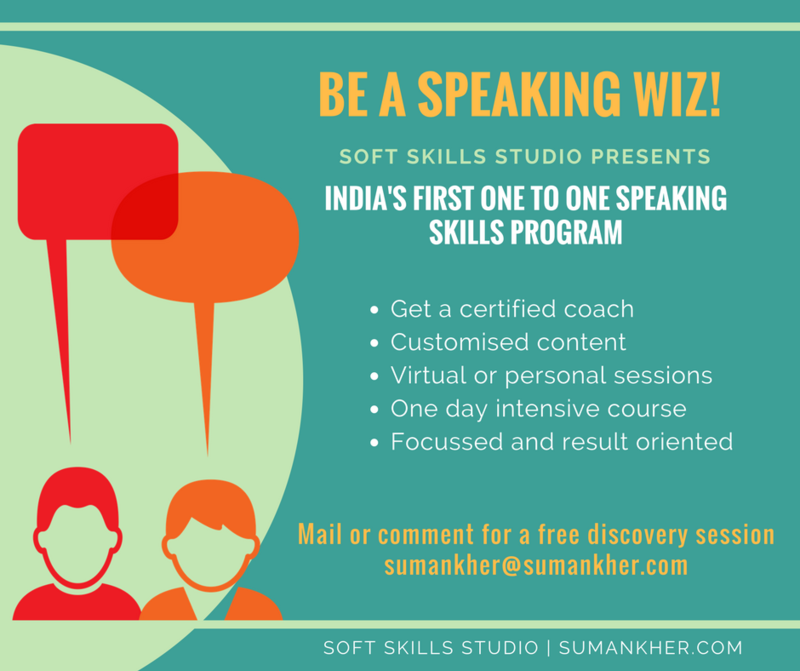 If you wish to avail of this opportunity to get ahead in your career, feel free to write to me and get a free 20 minute discovery session with me. May 2016 was quite a momentous time for the blog. I completed 100 posts on the blog, 500 likes on the Facebook page and the highest number of views for the first time – 250 views from just 90+ visitors! There have been other blogging milestones that made the effort totally worth it. The highest views ever on the blog happened roughly a year ago – 313 views in 24 hours. And of course, writing the 200th post was another great time. That makes a lakh plus words of writing in 4 years! Wow! That could make a few books!! That’s a thought! But till then you can read the 13 lessons I learnt from all these years of blogging. A stint with Toastmasters was exciting. I won the ribbon for the best prepared speech contest for my first speech. I wrote about preparing for my first speech on the blog. And just a few months into my membership, I took up the role of Toastmaster of the day (TMOD) – someone who runs the club meeting for the whole session. I get to choose the theme of the day and I chose “Surviving failures” since successes get enough bandwidth. Failures are hardly celebrated. Women’s issues are close to my heart. And it was an honour to be on the panel of Women’s Web 2 years in a row. 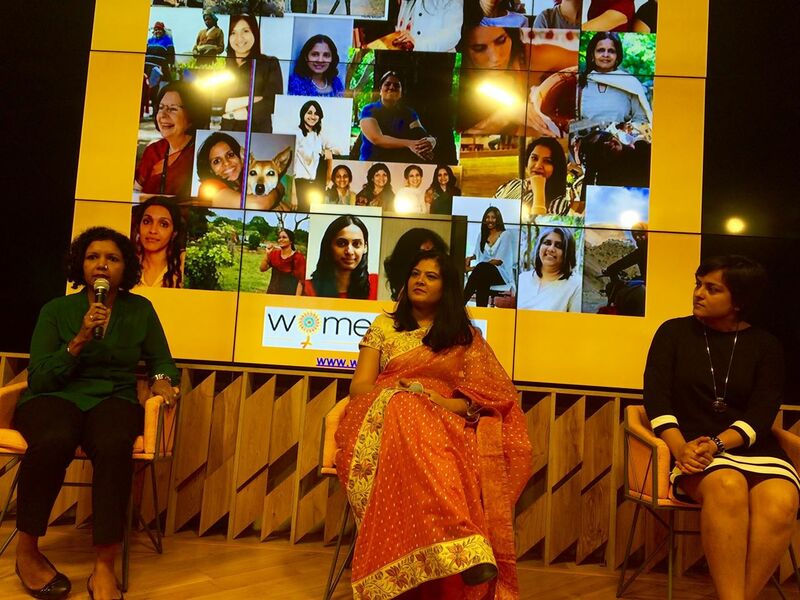 Their multi city annual event – Breaking Barriers – brings like minded women together who share their experiences and learn from each other. Blogging every day is quite a challenge. And it is an even bigger challenge to write high quality content in specific categories. I have taken up 30 day blogging challenges on my personal blog twice. Doing it on this blog was something else! But I not only took it up but am also happy with the results. Since each post title has to begin with consecutive alphabets, coming up with topics was also quite interesting. And hence the theme A to Z of soft skills was born. The posts had the usual suspects – A for Assertive skills and B for Body language but I also had to get ingenious with G for great first impression, H for (sense of) humour, P for punctuality (the post was also republished in the monthly newsletter of International Association of Business Communicators (IABC) and U for unlearning. The latest thing that I am excited about is free content on communication that you can benefit from. In fact, for the 4th anniversary, I have the secret recipe for making a great presentation every single time! All you have to do is click on the image below get access to the content. There is another piece of content in the sidebar of the blog. Go and check it out. There are more tips coming up on topics like email etiquette and placement skills. If you want me to make content on topics of your choice, drop me a line in the comment and I’ll be happy to work on your request. Phew, that’s quite a journey and there are so many things that I haven’t touched upon. You can read more about the progress of this blog through the years here and here. Watch out for the next post that’ll point you to the best content for a quick read on the blog! congratulation Suman ji, and wishes for 4th anniversary of the blog.